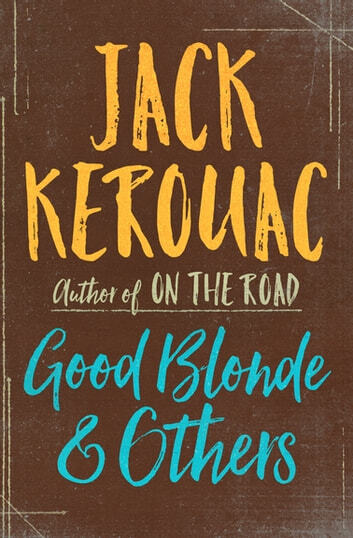 In these collected articles, essays, and wild autobiographical tales, Jack Kerouac, author of On the Road, leads readers down the highways and through the myriad subcultures of mid-twentieth-century America, guiding them along with his ingenious observations and brilliant command of language. 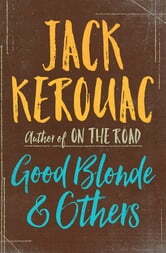 He cruises to San Francisco high on Benzedrine with a barefoot blond model in a white bathing suit; traipses from New York to Florida with photographer Robert Frank and a $300 German camera; takes a bus ride along the edge of a precipice in Montana; and revels in the swampy blues of an old Southern bum at a Des Moines diner. On a journey of the mind, Kerouac courses through the philosophy, origins, and dreams of the Beats, those “crazy illuminated hipsters” of post-war America; describes his theory of experimental prose with the “Essentials of Spontaneous Writing”; and gives a tour of the San Francisco Renaissance, pointing out the new American poets who are “childlike graybeard Homers singing on the street.” This sweeping portrait of the art, sounds, and people of a nation in transition could only be told with Kerouac’s inimitable wisdom and charm.